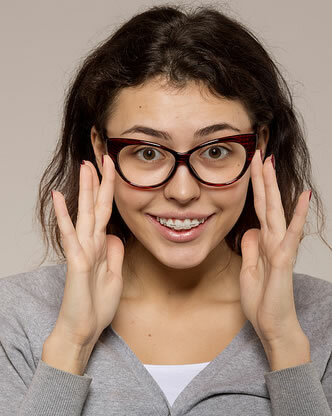 If your teeth begin to feel a little loose, don’t worry: this is normal! Your braces must first loosen your teeth to move them into the right position. Once your teeth have been repositioned, they will no longer be loose. The wires and bands on your braces may come loose. If this happens, please contact us as soon as possible so we can check and repair your appliance. If any piece of it comes off, be sure to save it and bring it to the office with you.